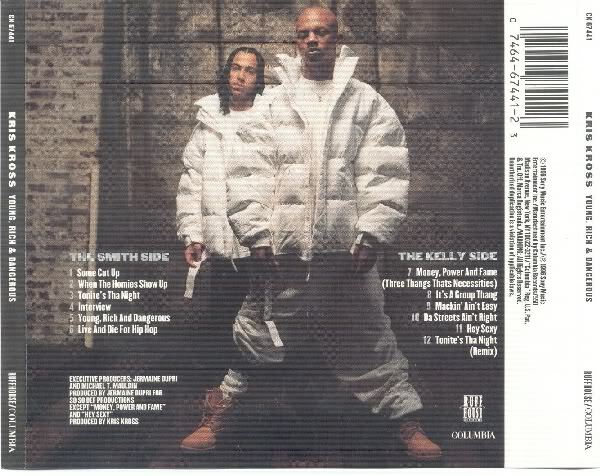 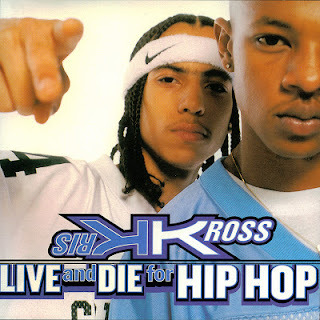 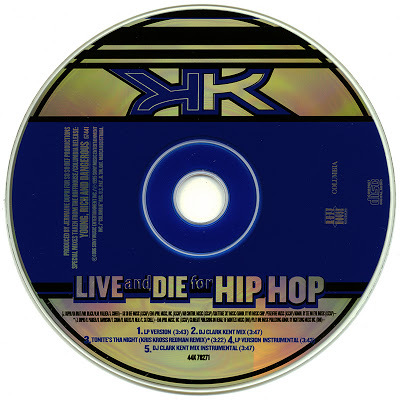 Live And Die For Hip Hop was the second and final single from the album Young, Rich And Dangerous. The single features rappers Da Brat, Jermaine Dupri, Mr.Black and background vocals from our Babygirl. The actual song itself contains a sample from Regina Belle's – Baby Come To Me. 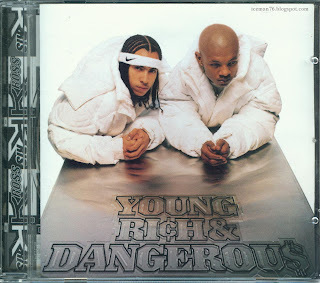 You can check this out below to compare and contrast. 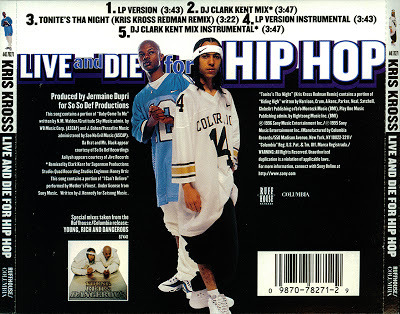 Dj Clark Kent who I mentioned earlier in my Junior M.A.F.I.A. post also contributed by making a remix version of the track. However, all in all production wise for this classic hip-hop joint goes to Jermaine Dupri.